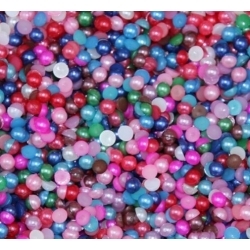 Christmas There are 363 products. 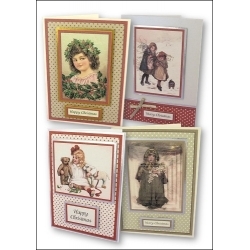 Vintage is so in at the moment and it's no exception at Christmas! 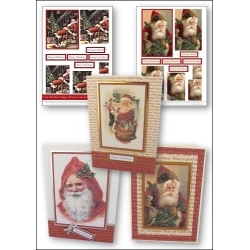 This fab set includes 30 sheets featuring motifs, pyramage and matching backgrounds which will enable you to make fantastic retro cards this Christmas. 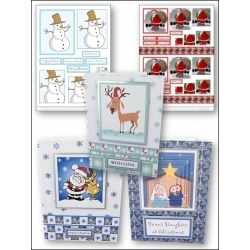 There are some really cute images in this set including some lovely chilly snowmen and some rich-coloured Santas. Lance and Lucy are back! This time they're celebrating Christmas in their beautifully simple style. 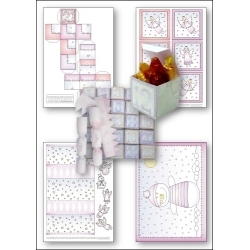 This printable set contains 23 full-size A4 sheets featuring pyramage, motifs, background, patterned card blanks, gift tags, a gift box template, sweetie bag template and a gorgeous retro classic - printable paper chains! 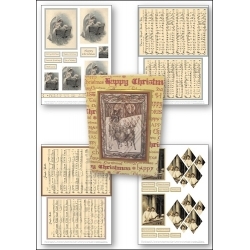 We've packed this set full of images from the past to create a lovely Victorian-feel set containing 40 sheets to download and print. 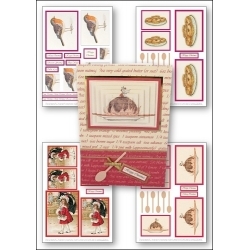 There are motifs, pyramage and large pyramage in this set which contains Mince pie and Christmas pudding images, a cute robin and some fab Victorian children and ladies. 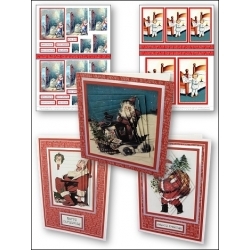 We Wish You a Merry Christmas Part 2 includes fabulous smaller versions of the music sheets featured in Part 1 that have been made into background panels to fit A5 and 7 x 5 cards. 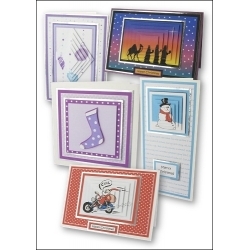 Cut them down to size if you want to include them on other size card blanks. 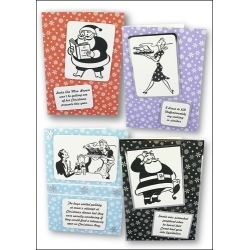 This is a fun Christmas set featuring lots of witty and quirky images that are bound to be a hit with both young and old. 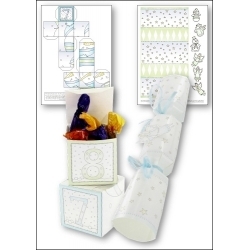 The set contains 40 sheets and includes motifs, 'normal' rectangular pyramage, diamond-shaped pyramage and background sheets. 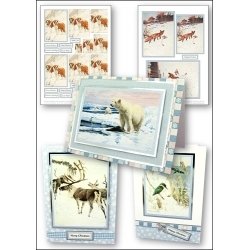 This fabulous set of 40 photo motif sheets features 20 Christmas designs, sized for A6, DL or small square cards and then larger versions for A5 cards. 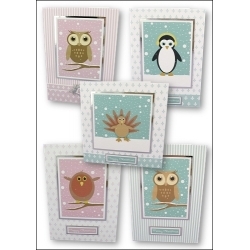 A single print of one of the smaller designs produces enough photo motifs and greetings to make 12 cards! 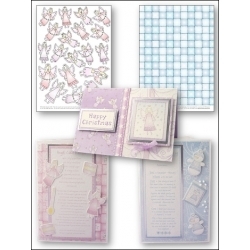 A sheet of the larger designs will produce enough for 3 cards. You'll have to forgive my indulgence in the pictures of artist Lizzie Lawson in this set. I hadn't realised when putting the set together that so many of the images are by Ms. Lawson but as I love her work, I hope you will too! 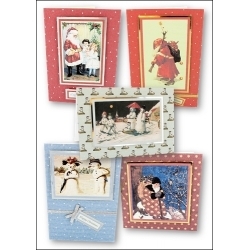 As well as the Lizzie Lawson images, there are also some images from Victorian Christmas cards in this set too. 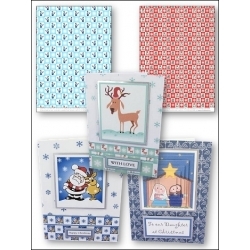 When we designed our Christmas Patchwork set (one of our best selling Christmas sets), pyramage hadn't yet been 'invented'. 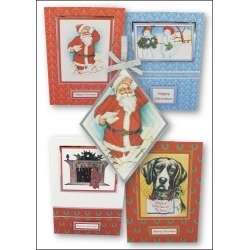 Now that pyramage is hot stuff, we've made our original Christmas Patchwork images into pyramage. BUT .... we're not just gonna give you that! 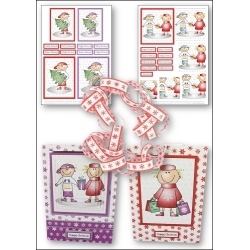 Add a touch of fun this Christmas with our Christmas Capers set. 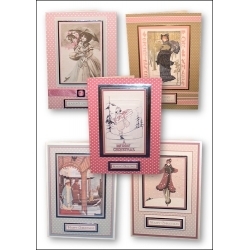 We've taken a selection of fun images from old postcards and books to make this charming set. 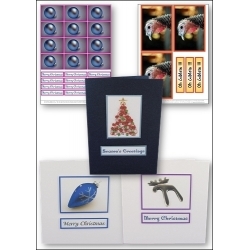 This set includes backgrounds, motifs, pyramage, large pyramage, diamond pyramage, twisted pyramage and new to Printable Heaven, invertage. Whether you're religious or not, all of the Christmas carols in this set will evoke lovely Christmassy memories and will get you singing along merrily! 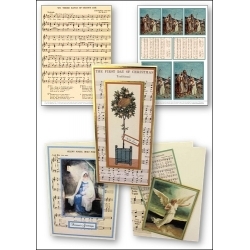 The full size music sheets in this set make perfect backgrounds for the motifs and pyramage or you could also use them for other projects too. 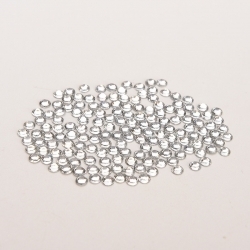 When we came up with some of our previous Christmas sets, pyramage wasn't really around so there wasn't any in the sets. 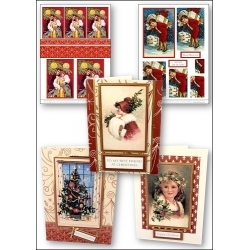 Now pyramage is hot stuff, we've gone back over some of the best images from our Christmas Cute, Traditional, Contemporary and Vintage sets and made them into pyramage.